No smoking in this area sign600 x 200mm3mm PVC board..
No smoking or naked lights sign600 x 200mm3mm PVC board..
L.P.G. 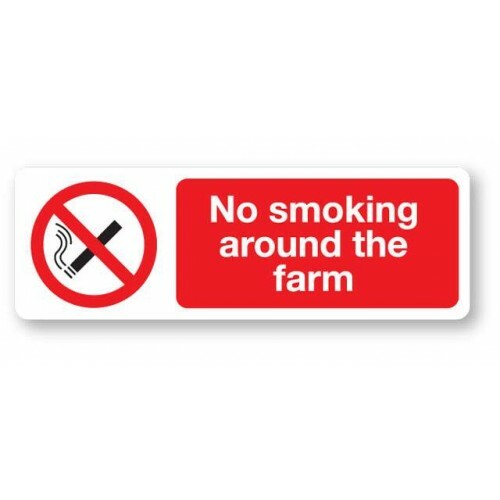 Highly flammable sign300 x 400mm3mm PVC board..
No smoking symbol sign75 x 75mmSelf-adhesive vinylSupplies in packs of 5..
No smoking - It is against the law to smoke in these premises sign150 x 200mm3mm PVC board.. 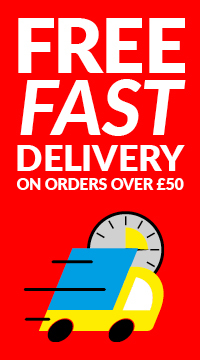 Warning - This machinery is automatic and may.......sign300 x 100mmSelf-adhesive vinyl..
Mains Electrical Switches sign200 x 250mm3mm PVC board.. Turn off all mobile phones sign200 x 250mm3mm PVC board..